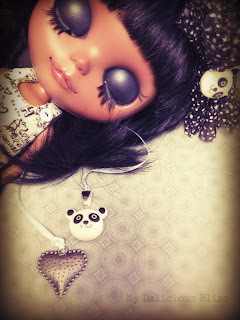 Will be available for adoption once completed. 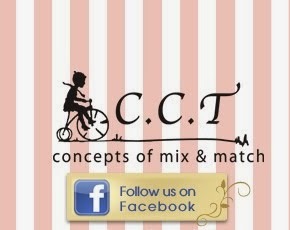 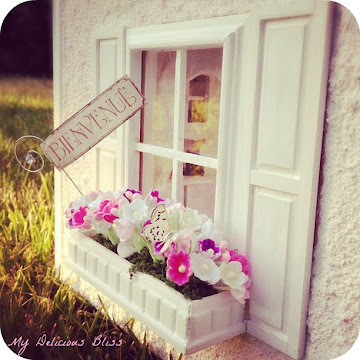 This blog is fantastic! 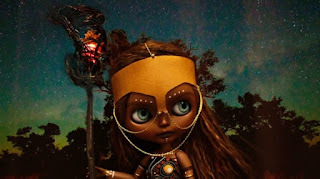 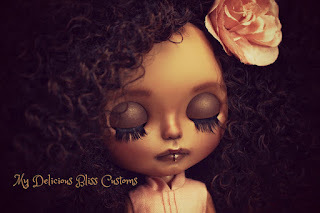 I just got my first blythe and she's currently disassembled and waiting to be cusomized... but I'm scared, LOL, so this blog is very encouraging! 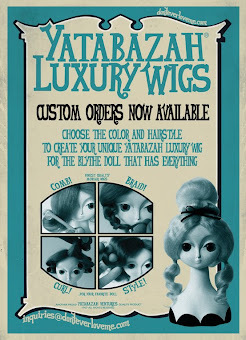 Also, I love all the tutorials! 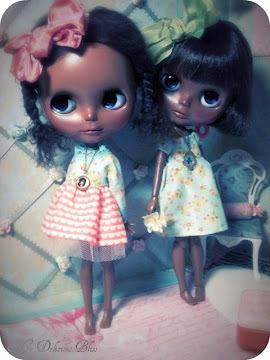 I have Pure Neemos, who are the same size as Blythe, so the sewing tutorials are awesome! 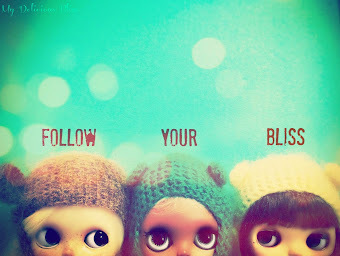 Thank you so much Heather for following! 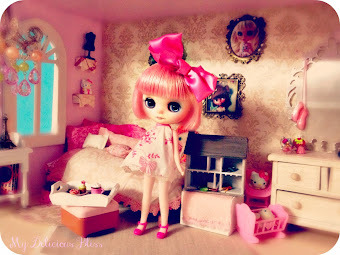 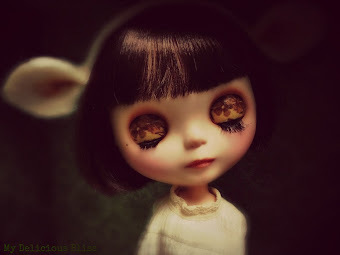 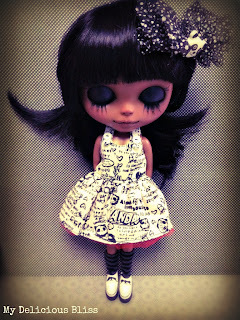 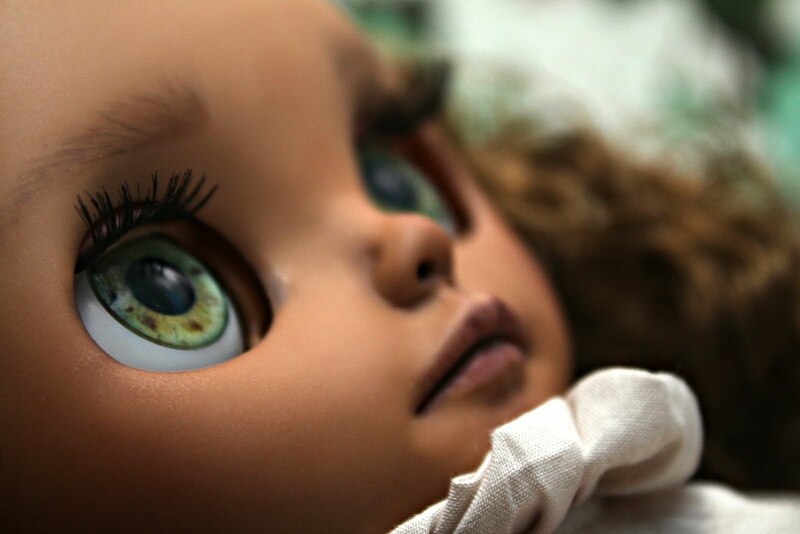 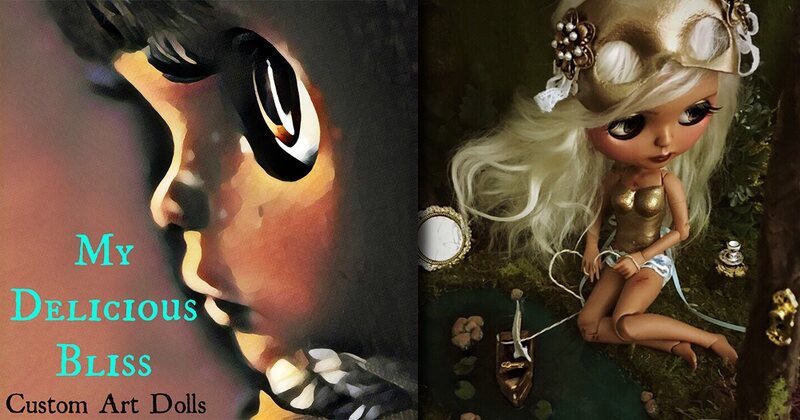 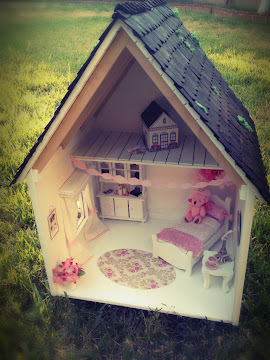 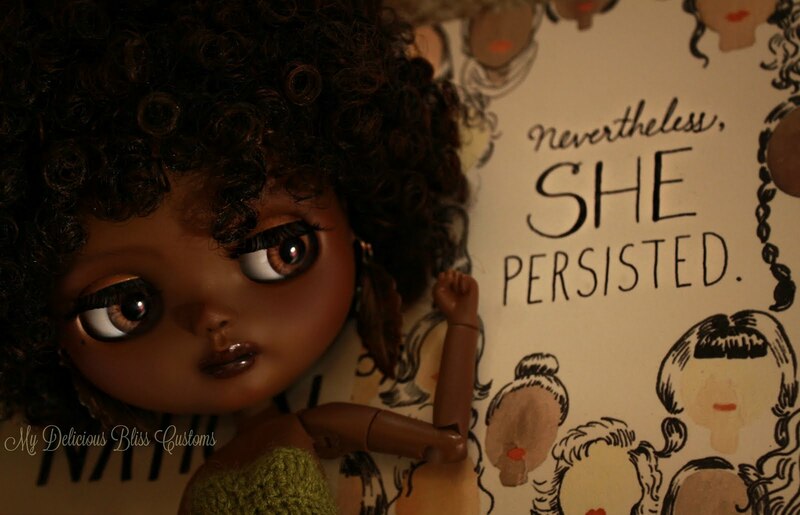 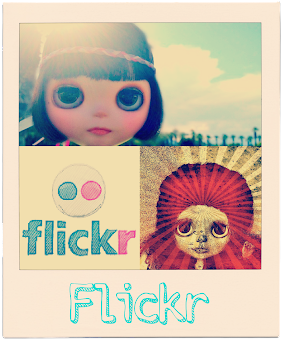 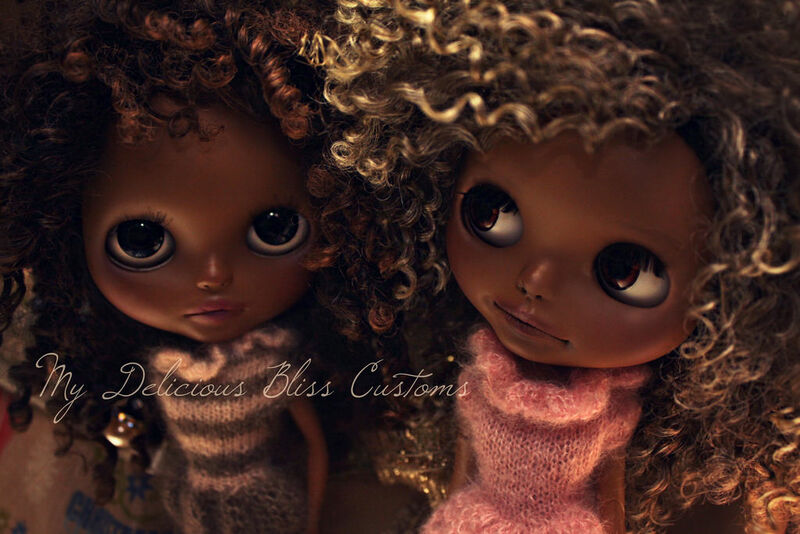 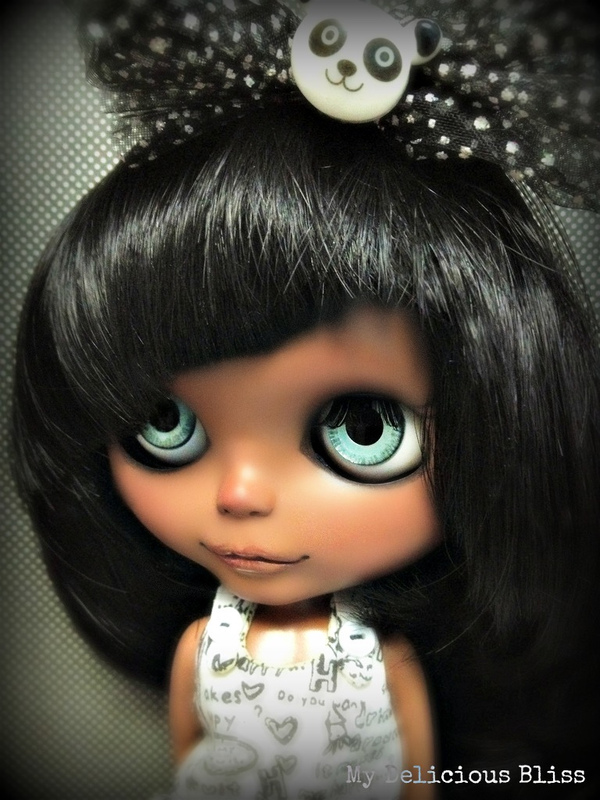 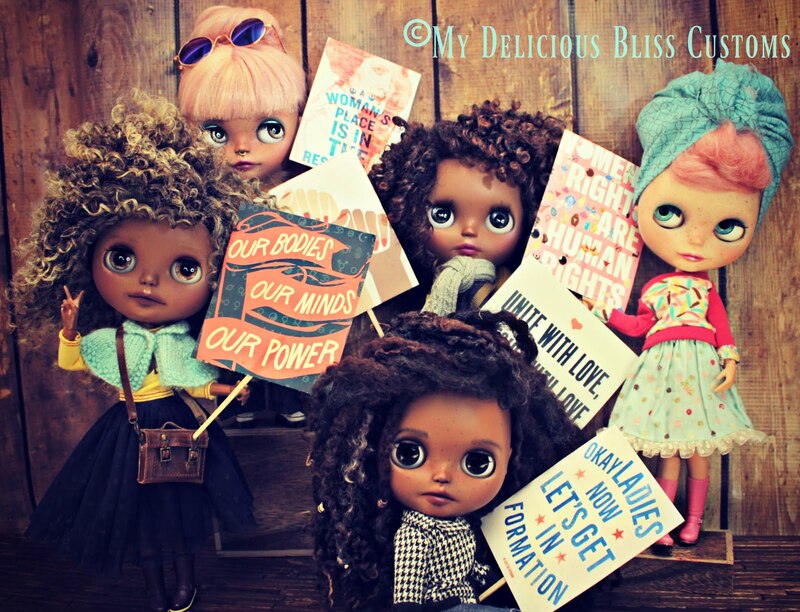 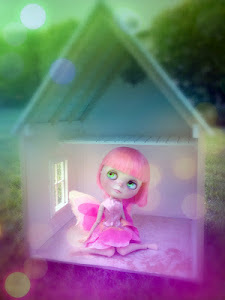 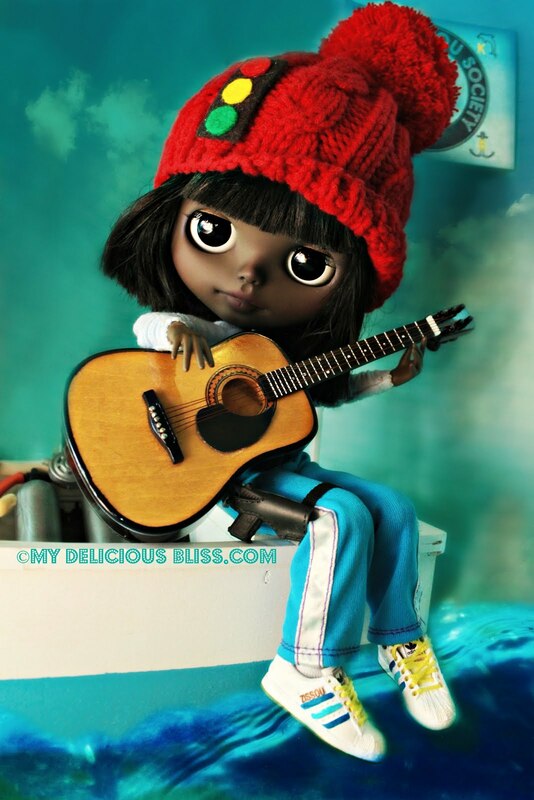 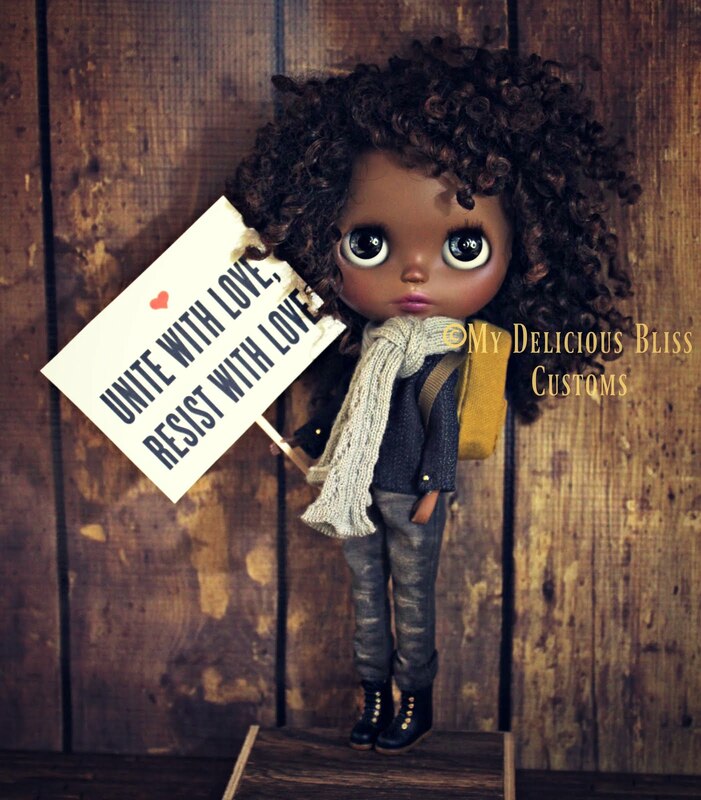 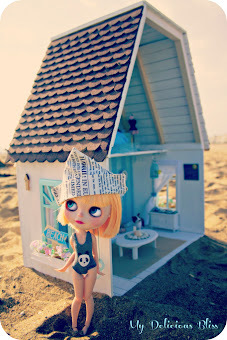 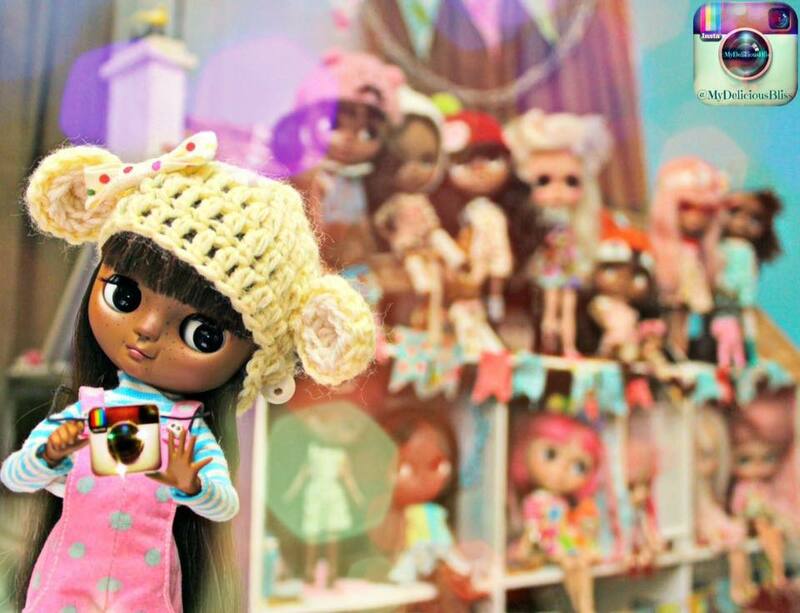 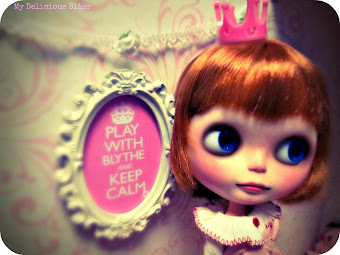 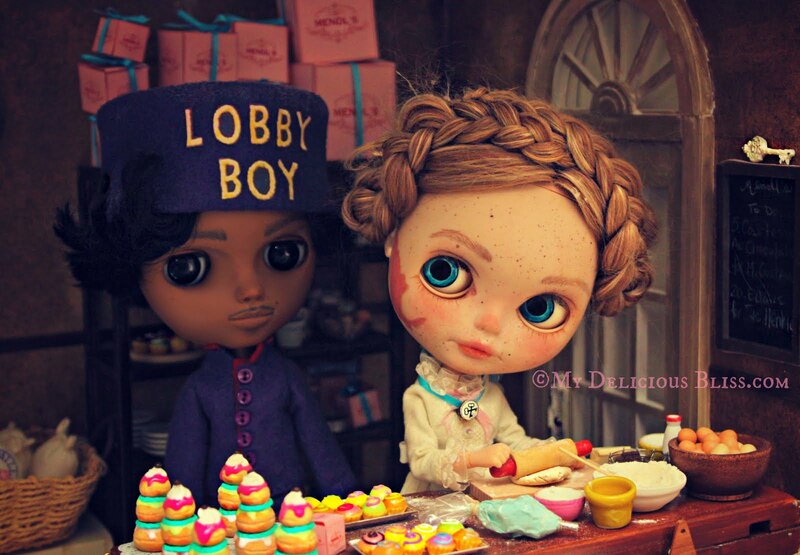 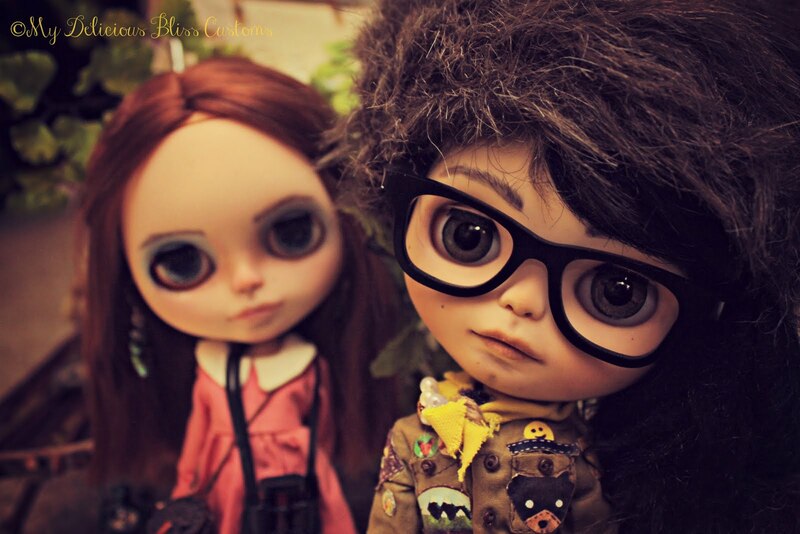 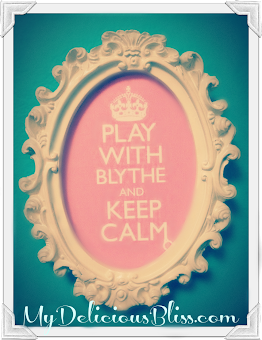 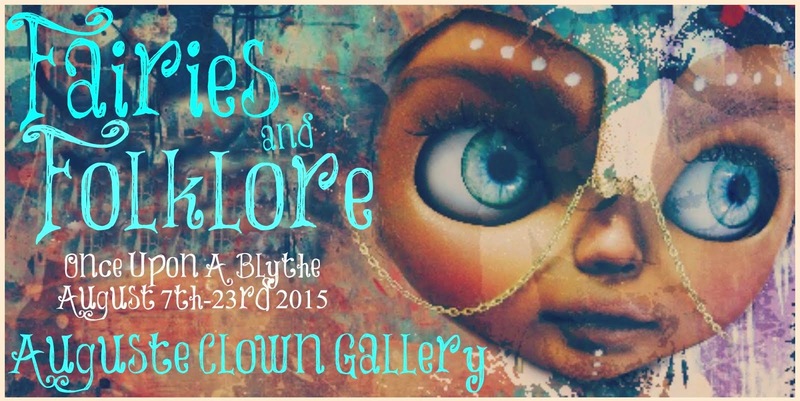 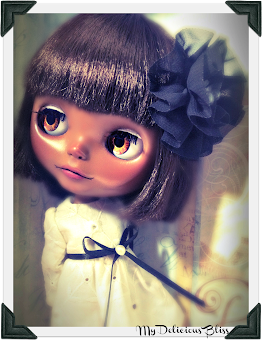 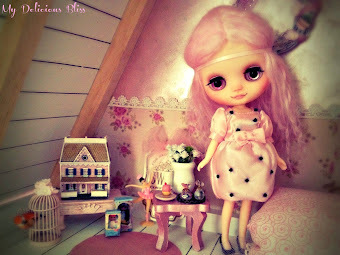 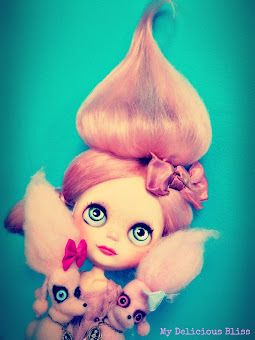 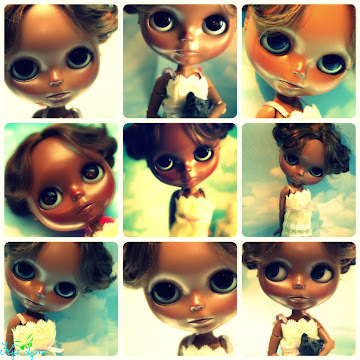 Always so happy to have new Blythe lovers to the community! 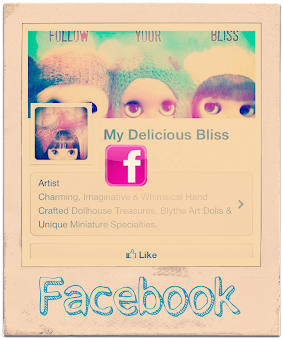 As I learn new things and tips I will continue to share them here!! Dolly Mail ~ A great week!